Russia’s Strategic Missile Forces have reported a successful launch of a next-generation ICBM that can supposedly pierce any anti-ballistic missile (ABM) system. 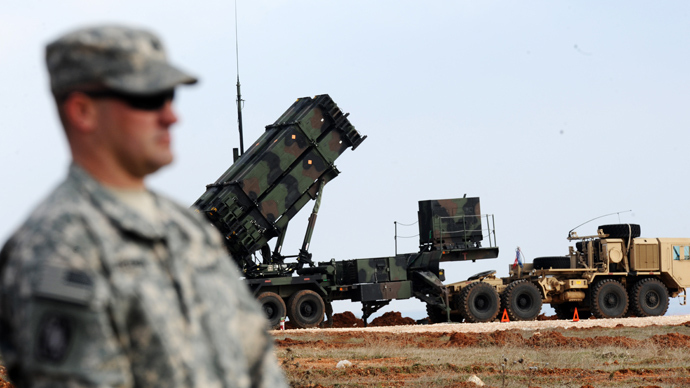 The test came after the US announced it would resume its ABM program in Europe. The test missile launched from a mobile pad at 9:45pm (17:45 GMT) on Thursday, the Defense Ministry said Friday. The test was carried out in the Astrakhan region, deep inside Russian territory, and the prototype’s payload successfully hit the Balkhash range in Kazakhstan. The launch was the fourth successful test of the prototype ICBM. The development of a new solid-fuel ICBM was officially announced in 2012, and is set to gradually replace the existing Topol-M and later the recently developed Yars missile complex. Russia will put the new strategic missile complex on combat alert by the end of the year, and deployment of the first regiment will start in 2014, announced the Head of the Main Operations Directorate of the Joint Staff Colonel-General, Vladimir Zarudnitsky. He made the remarks during a meeting with Russian President Vladimir Putin about assigning officers to higher military ranks. "In the framework of the approved plan of development of the armed forces of the Russian Federation last night we conducted a test launch of the perspective intercontinental ballistic missile complex Rubezh (‘frontier’) with increased accuracy," Zarudnitsky said, adding that the test launch was ordered to work out "the new combat equipment." 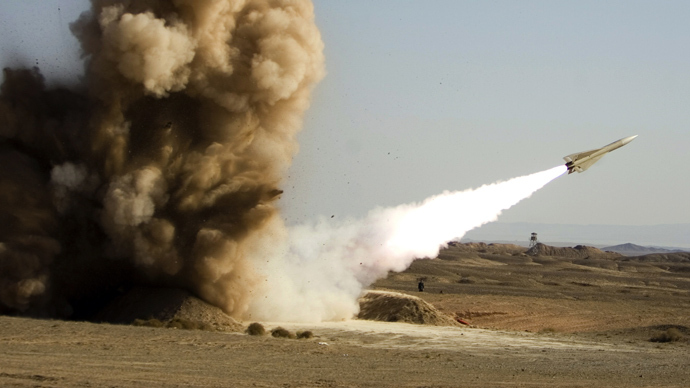 "We assess the launch results as successful, all the blocks (warheads) hit their targets. To complete the tests one more launch is needed, it is scheduled to take place by the end of the year. Then ‘Rubezh’ system will be adopted by the strategic missile forces," Zarudnitsky said. He also revealed that infrastructure preparations are underway for the new complex, as is personnel training and the coordination of combat crews. "The new missile complex will have a significantly improved, compared with the existing complexes, maneuvering characteristics that significantly enhance the potential of Russia's nuclear forces to ensure strategic deterrence," Zarudnitsky concluded. 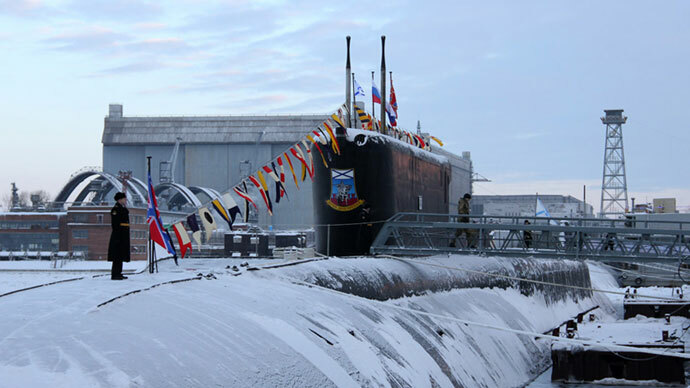 Russia maintains at least 58 silo-based Soviet-made P36M ('SS-18 Satan' NATO classification) ballistic missiles, believed to be the most powerful in the world with up to 10 megaton-class warheads. 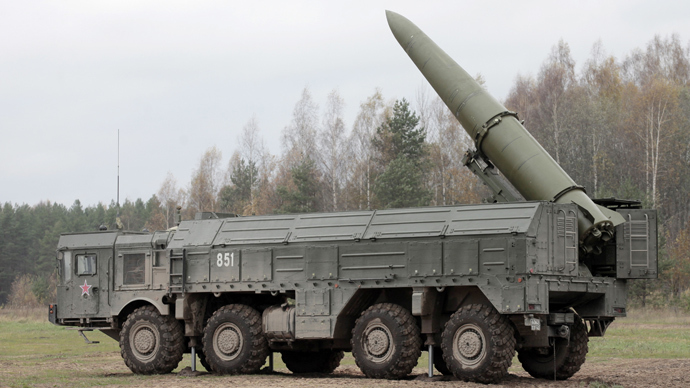 The Strategic Missile Forces have 160 mobile Topol-M ('SS-25 Sickle') missile systems, 50 silo-based and 18 road-mobile Topol-M ('SS-27 Sickle B') systems, and 18 RS-24 Yars systems. 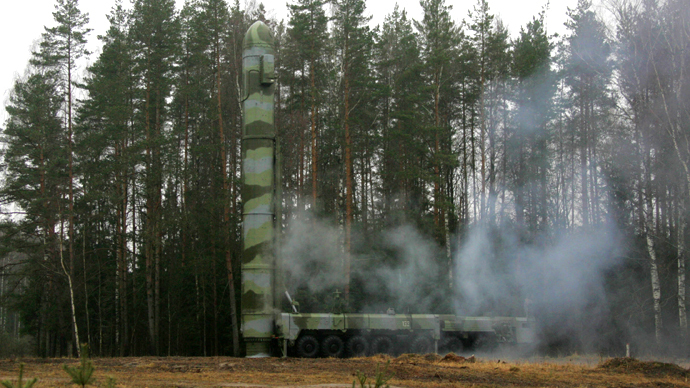 In recent years, two missile divisions were rearmed with the newest Topol-M and Yars systems, and more will follow in 2013. The Defense Ministry is also preparing to introduce the latest automated battle management system (ASBU), enabling rapid retargeting of ICBMs. 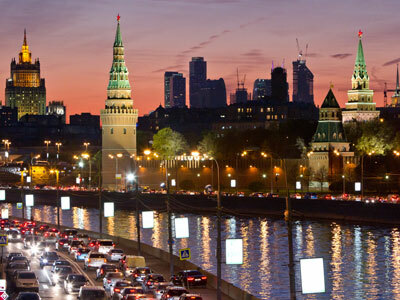 Russia sped up development of new intercontinental ballistic missile systems after the US announced plans to continue deploying its missile defense system in Eastern Europe, near Russian borders. 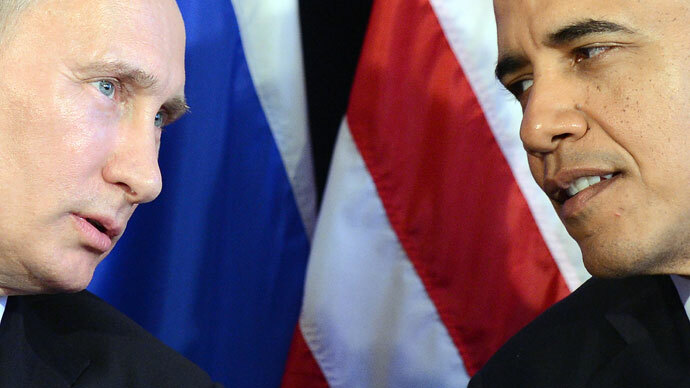 The issue of the US missile shield in Europe has become a major stumbling block in Russia-US relations. 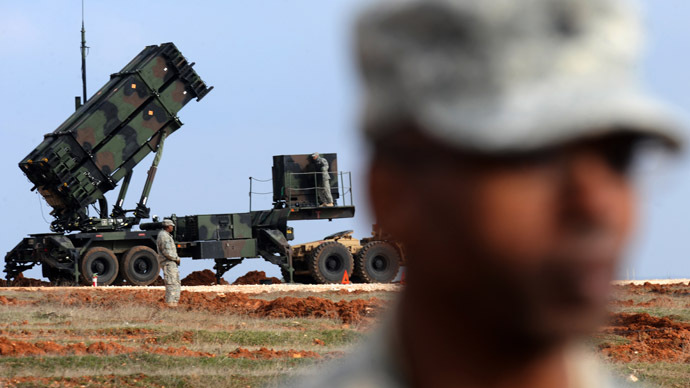 Moscow has demanded legal guarantees from Washington that missile defense systems deployed in Europe would not target Russia's strategic nuclear deterrence capabilities. But Washington refused, citing a need to protect Europe from ‘rogue states' like Iran and North Korea. 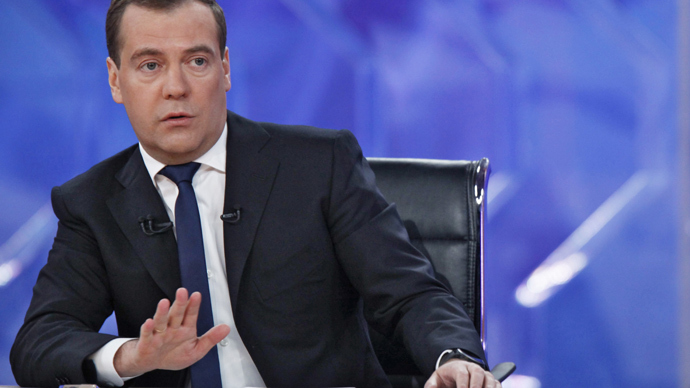 In mid-March of 2013, Washington attempted to engage Moscow in new talks about further nuclear arms reduction, after presidents Barack Obama and Dmitry Medvedev agreed to reduce their nuclear stocks with the New START arms reduction treaty. 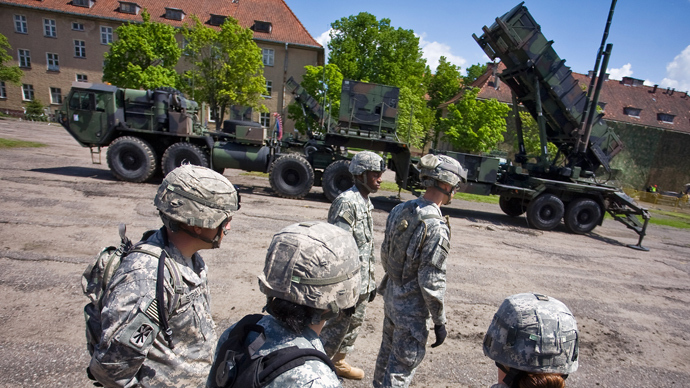 The US said it would no longer deploy SM-3 IIB ballistic missile interceptors in Poland until 2022. Nevertheless, Moscow still demands legally binding guarantees from Washington that the system's intentions are peaceful. On Monday, US Secretary of State John Kerry met with the Polish Foreign Minister, and committed to deploy missile defenses in Poland by 2018 as planned. “We are on track to deploy a missile defense site in Poland by 2018 as part of NATO’s modernized approach to our security,” Kerry said.